In the graphics world, much attention is always paid to the biggest and fastest Microprocessor (MPU) and Graphics Processor (GPU), but this is not always where the innovation is happening. 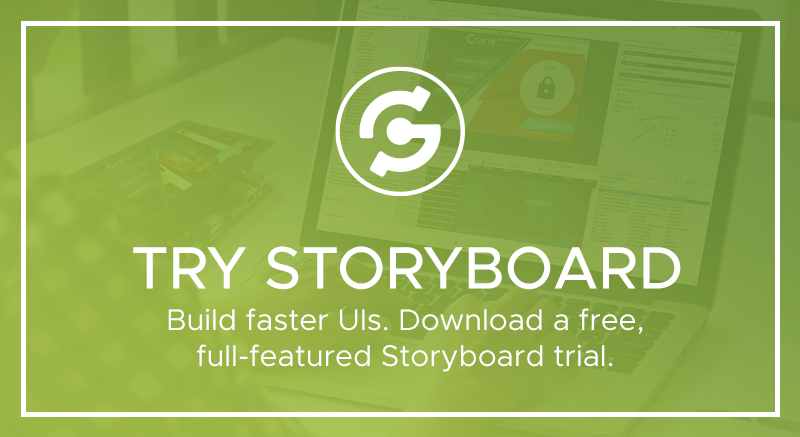 Since Crank Storyboard is providing UI solutions on both Microcontrollers (MCU) and MPUs we have been seeing some of the fastest movement and excitement is on the new class of ARM M7 MCUs. NXP is one of the leaders in this area with their i.MX RT line of M7 MCUs that they are calling the “Crossover Processor”. 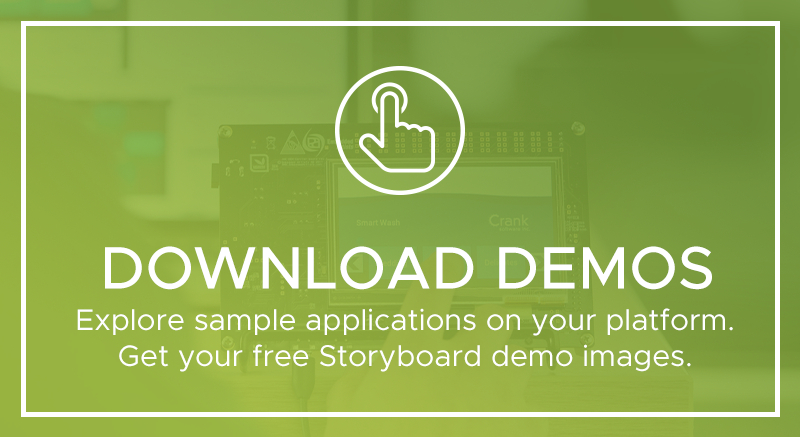 Crank was honored to showcase Storyboard's capabilities for STM32 platforms in the ST booth at Embedded World in Germany. For those of you who weren't able to join us, check out this video filmed at the show for a front row seat to all the excitement surrounding ST's new STM32MP1 microprocessor. Crank is excited about the recent release of the STM32MP1 microprocessor. The STM32MP1 series aligns with Crank's impressive scalability which gives Storyboard customers the flexibility to create stunning user interfaces for STM32 product lines with Chrom-ART acceleration scaling up to the MP1 series leveraging OpenGL ES rendering. This range of support makes it easier for GUI design and development teams to create innovative applications that scale markets and hardware. With the abundance of innovative technologies for embedded product development on display, Embedded World is one of our favorite events of the year, and we are prepping for a busy and exciting show. With the holiday season now in our rearview mirror, it's time for what many technology lovers consider the most wonderful time of the year. That's right, it's time to get your geek on at CES, the Consumer Electronics Show, in Vegas! And speaking of geeks, we are sending a couple of Crank's finest.